NOTE: These hoses are for rear brake kits ONLY. 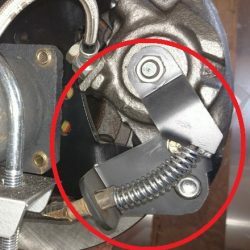 They will not work with front kits. While not as durable as braided stainless steel brake hoses, rubber brake hoses work well for on-road applications. 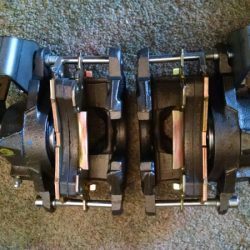 If you’re converting your rear drum brakes over to discs, your existing rubber brake hoses are probably pretty old. 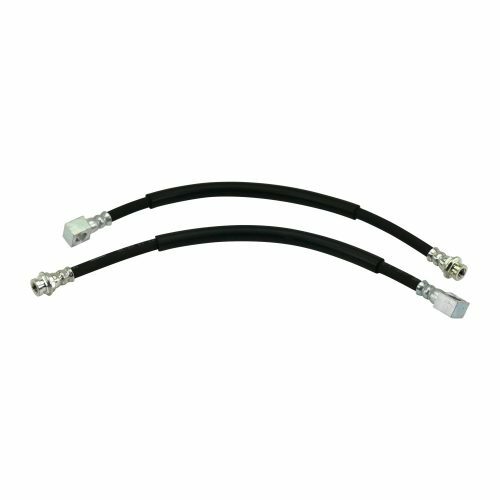 Old brake hoses can swell, which reduces brake feel and can even interfere with rear brake performance. 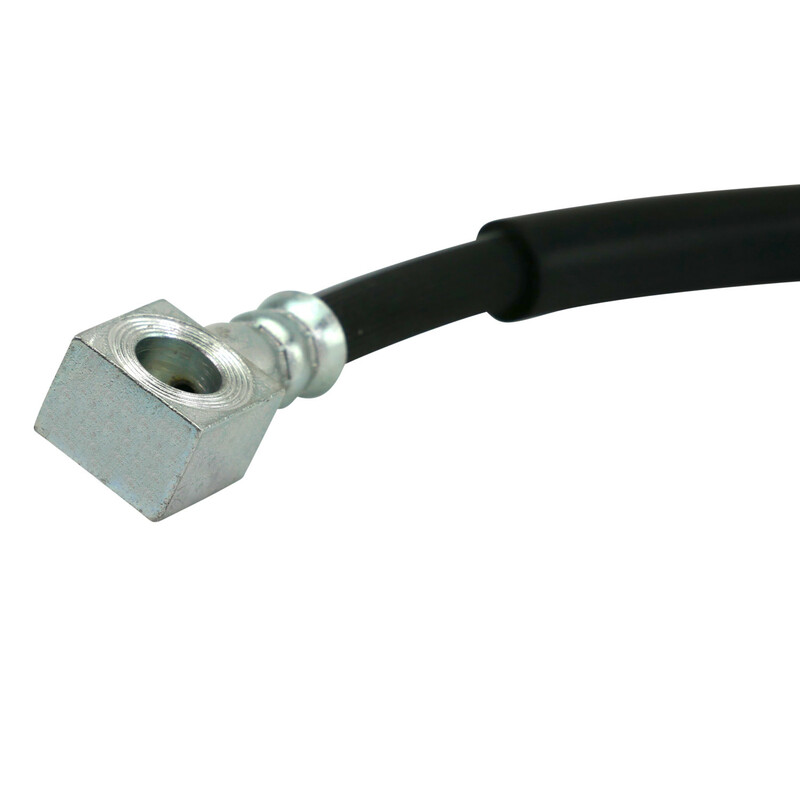 We also recommend replacing rubber brake hoses when upgrading your brake system. 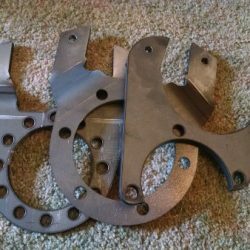 This kit contains two 12″ rubber brake hoses with abrasion shield and the proper fittings for one of our rear disc brake conversion kits. 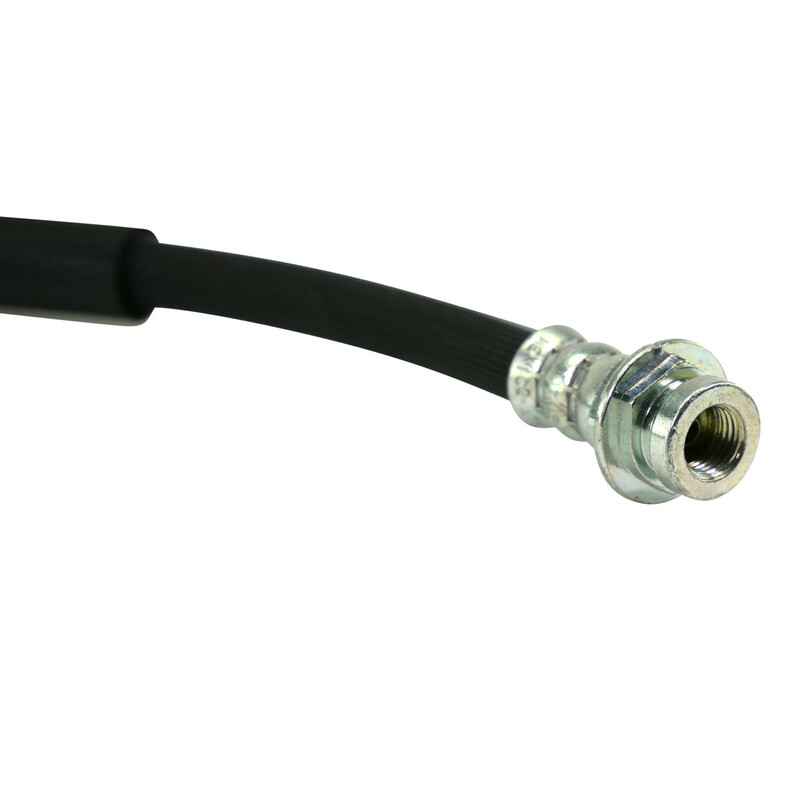 NOTE: Braided stainless steel brake hoses are also available, and are recommended for vehicles that will see off-road use. Learn more here.